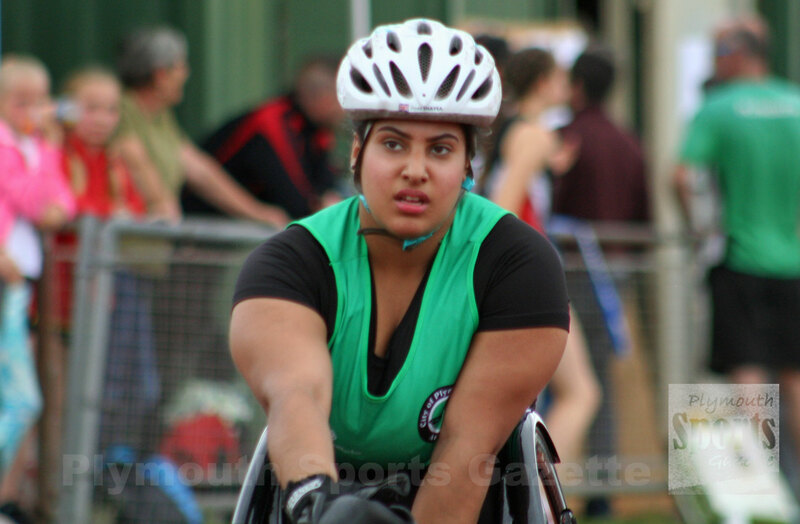 CITY of Plymouth’s Doaa Shayea picked up three medals at the England Athletics IPC event at Bedford at the weekend. The competition ran alongside the national under-15 and under-17 championships. 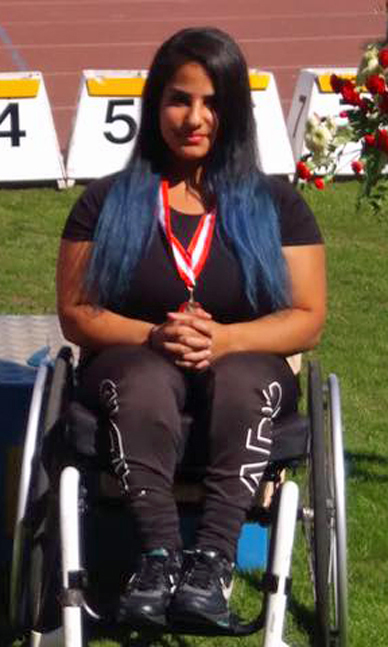 Shayea finished second in the women’s 100m, 200m and 400m wheelchair events. She was only beaten by Ireland’s Shauna Bocquet. In the 100m, Shayea, a T54/56 athlete, clocked 20.02 seconds, in the 200m she finished in 36.50 seconds and in the 400m she came home in 71.64 seconds. Shayea and Bocquet had enjoyed good battles at the Godiva Classic in Coventry.